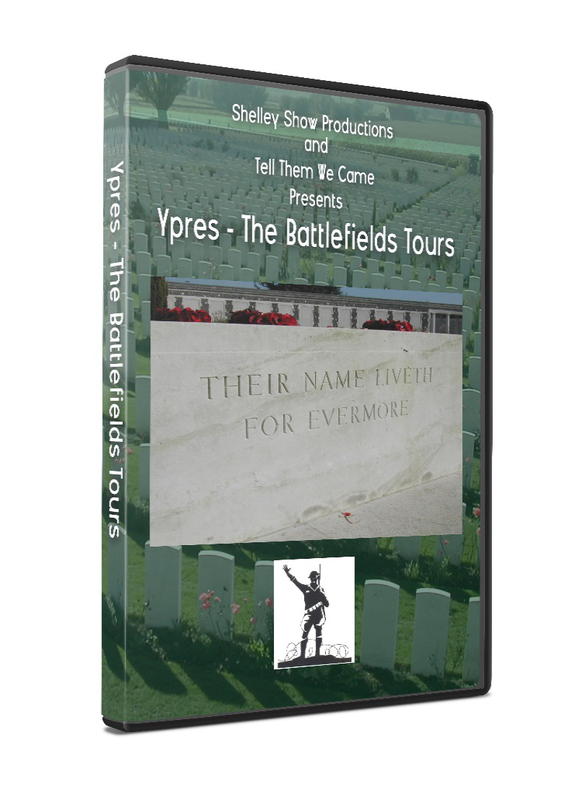 In 2011, Shelley Show Productions, in association with Tell Them Radio, created the unique and moving documentary of Ypres – The Battlefields Tours. A unique and moving documentary detailing the legacy and remembrance of the town of Ypres, in Belgium, scene of many and bloody battles of World War One. Presented by Historian and Battlefields Guide, Charles Haskell, who has been conducting tours for more than thirty years, you will journey through the cemeteries and monuments around this extraordinary town. Filmed, Edited and Directed by David E. Gates with original music composed and performed by James Holmes (Titanic – Pride of the White Star, The Musical). Narrated by Samantha Farley. Available on DVD. View the trailer below.